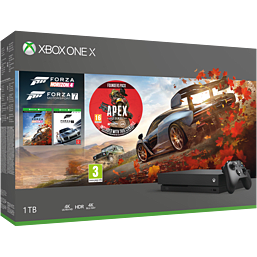 The Xbox One X Forza Horizon 4 Bundle with Apex Legends™ Founder's Pack, includes a full-game download of Forza Horizon 4 plus the Apex Legends Founder’s Pack. 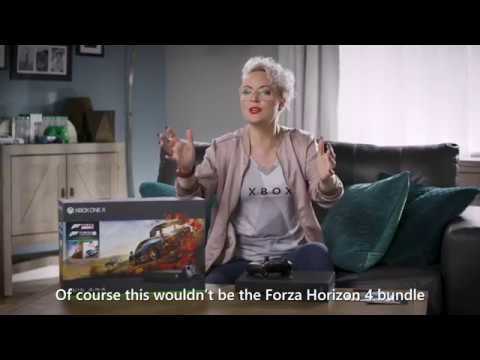 Experience dynamic seasons in a shared open-world while you race and drive in Forza Horizon 4. Plus, enjoy a full-game download of Forza Motorsport 7 for even more racing. 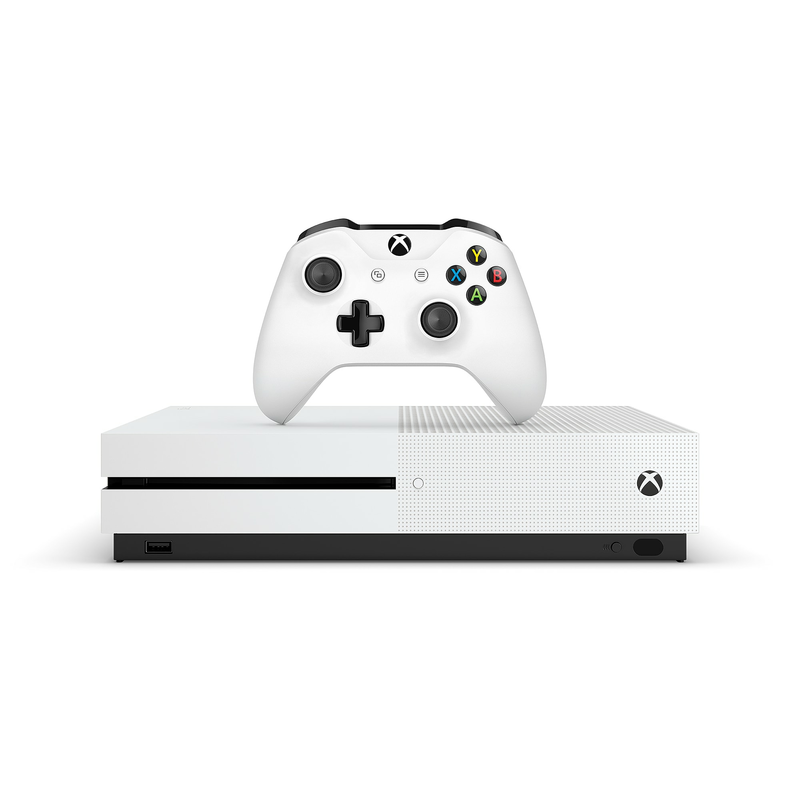 Xbox One X features 4K Ultra HD Blu-ray, 4K video streaming, and premium audio. Games play better on Xbox One X. 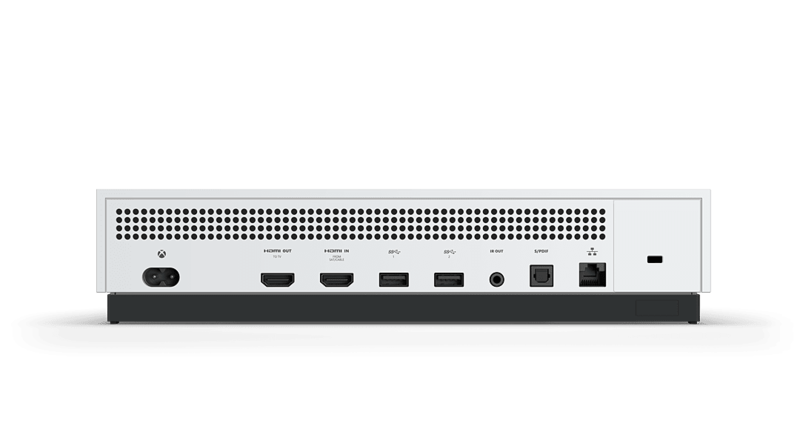 40% more power than any other console, 4K Blu-ray and 4K video streaming. *Game and Founder’s Pack codes inside. Download from Xbox Live (ISP fees apply); significant storage required. 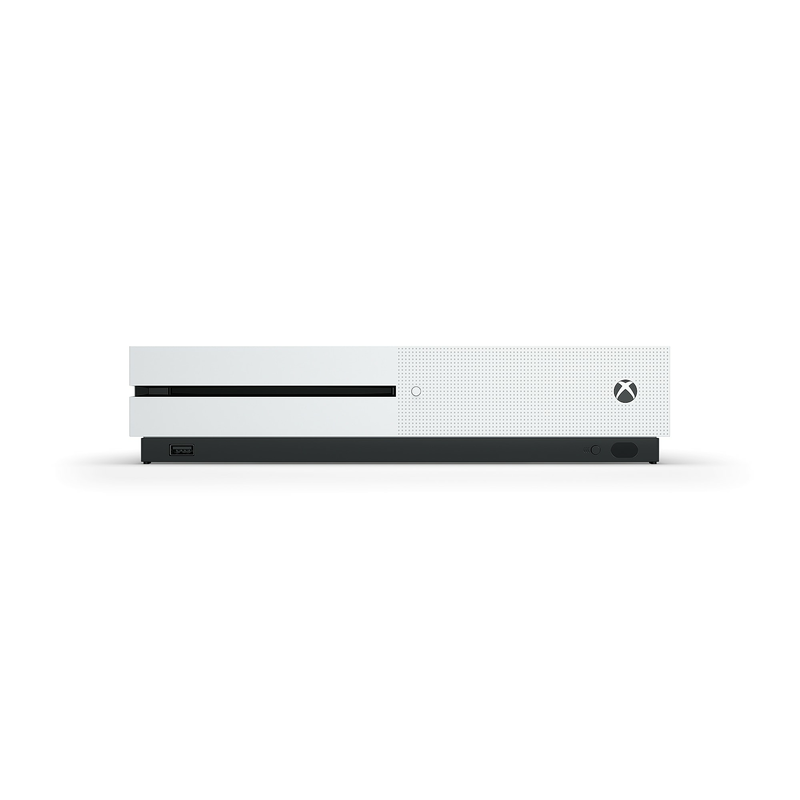 4K steaming with select apps, see Xbox.com. HDR functionality available with supported games and TVs. Xbox Live Gold required for online multiplayer (sold separately). Requires Apex Legends, all game updates and Xbox Live subscription (sold separately). Persistent internet connection and EA account required. Age restrictions apply. Includes in-game purchases. Other conditions and restrictions apply. See ea.com/legal for details.